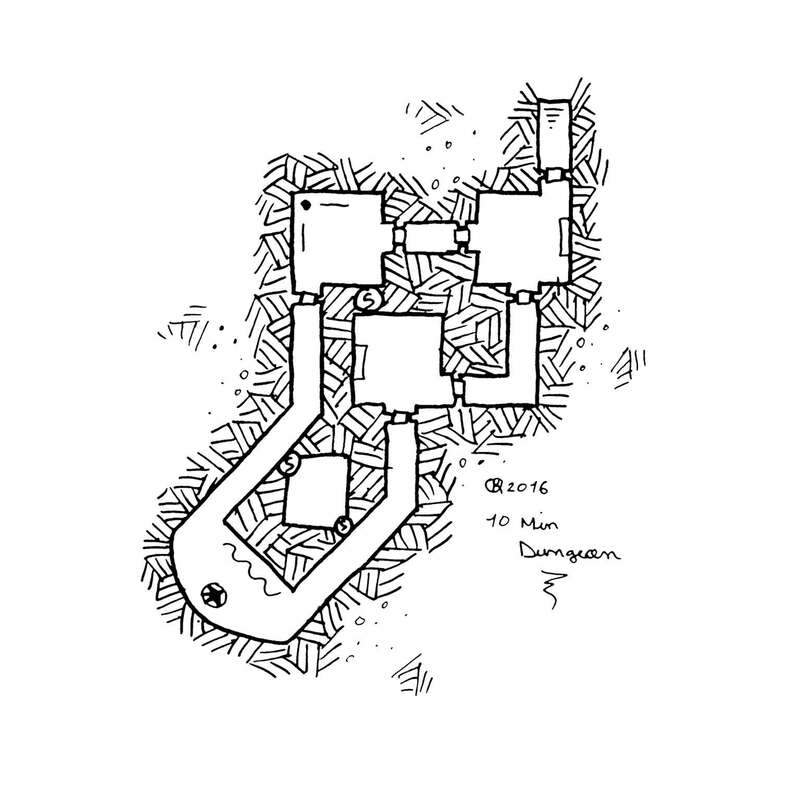 Here is a second small dungeon drawn in 10 min. Real time: 9 min 21. Find all my videos on the youtube channel.